This salad dressing is perfect for newbies in the salad-dressing-making department. Because the ingredients include all-purpose seasoning, chances are, you wouldn't have to use salt and pepper anymore. 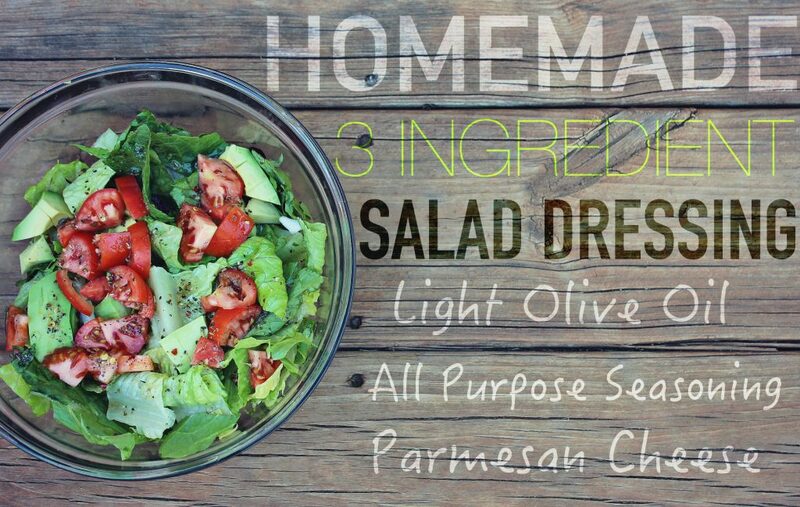 Parmesan cheese gives this dressing that delicious but subtle saltiness perfect for cheese lovers. "Making it at home is much cheaper and allows you to customize it to your own tastebuds. 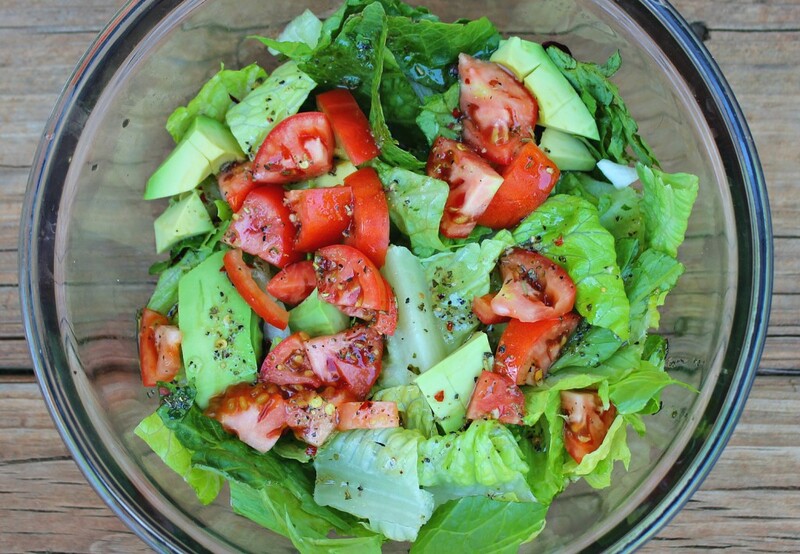 I love using lemon, flavored balsamic, and different oils to create different flavors." If you're a fan of fruity, citrus-y vinaigrette, then this is a quick and easy salad dressing for you. With three healthy ingredients, this is as healthy as salad dressings get. Since vitamin C from the orange aids in collagen production, think of this dressing as an anti-ageing potion that you can pour on your salad! "This 3 Ingredient Orange Vinaigrette is one of my favorite! I eat an orange daily to get my vitamin C fix, so I always have them on hand." This salad dressing is perfect for those who love creamy salad dressings but don't have enough calorie credits for French or Caesar dressing. The creaminess of the avocado and the green yogurt complement each other very well, while the lime wakes up the flavors and adds zing to your salad! "With this dressing recipe, you’re actually adding MORE good-for-you things to your salad. As opposed to just covering the salad in a bunch of bad stuff!"